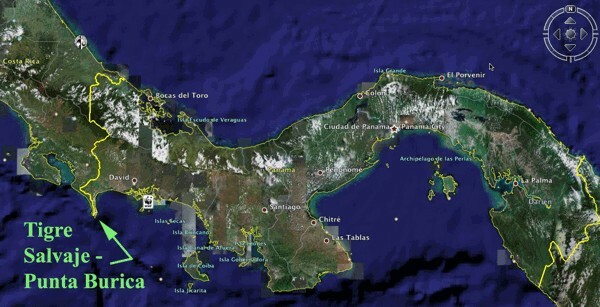 Panama, officially the Republic of Panama (Spanish: República de Panamá; IPA: [re'pußlika ðe pana'ma]), is the southernmost country of Central America. Some categorize it as a transcontinental nation connecting the north and south part of the Americas. It borders Costa Rica to the north-west, Colombia to the southeast, the Caribbean Sea to the north and the Pacific Ocean to the south. It is an international business center and is also a transit country. 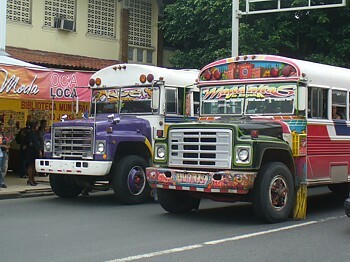 In Central America, it is the second most industrialized country, behind El Salvador. 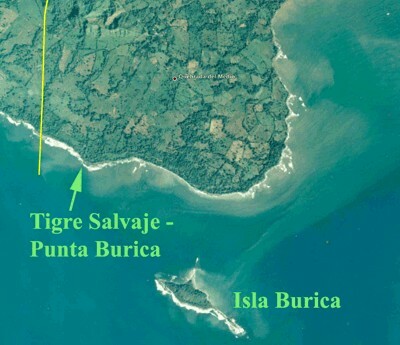 Punta Burica near the border of Costa Rica.